The world famous Iditarod is a annual dog-sled race in Alaska. Imagery such as dogs, mountain landscapes, sleds and mounds of snow are all associated with the race and can be inspirational starting points for artists. Teach kids about the famous race through fun activities and creative crafts. Make your own furry friend from a toilet paper roll. Cut and glue a piece of grey fun fur onto a toilet paper roll. Cut a dog-shaped head out of cardboard and glue to the front of the roll while gluing a rolled-up piece of fun fur to the opposite side as a tail. Cover the cardboard head with scraps of fun fur and add goggle eyes, a black felt nose, grey felt ears and a red felt tongue. Make legs by punching toothpicks through the fur to the toilet paper roll. Finish the dog by rolling a small piece of fun fur around each leg and gluing in place. Create a diorama with several dogs and a cardboard sled. Have students pretend to be dogs by drawing dog face masks from paper. Talk about how dogs look, what they eat and about their heavy fur and how it protects them. Then ask the kids to race on their hands and knees from a designated starting point to a finish line. Depending on the age of the children, you can have obstacles they must overcome along the way. Create a few check-points where they must "eat" and "sleep" before moving-on. 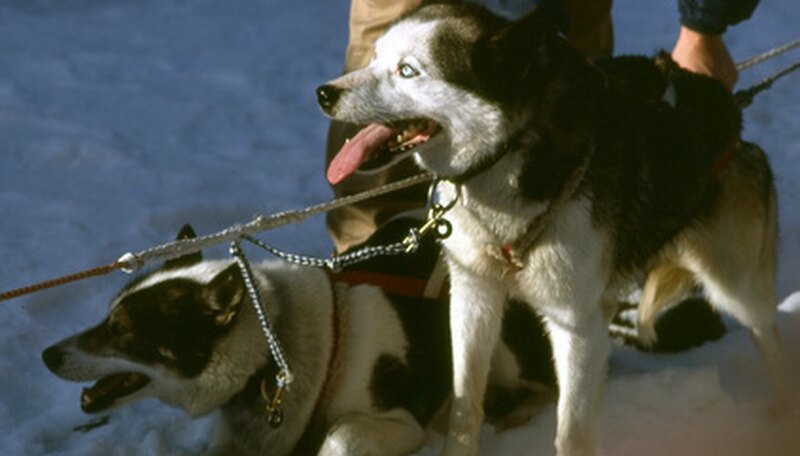 Teach students about the weather conditions seen during the Iditarod. Talk about snow, ice and freezing temperatures. Help the students to make their own snowflake to help remind them of the cold weather endured by the Iditarod participants. Glue four craft sticks together at the center. Drill a hole in the top of one of the snowflakes. Paint with white paint and sprinkle with glitter. Use invisible thread or tiny ribbon to make a hanger. Have each student or team of students select a musher who is participating in the current Iditarod. Have the students create a poster dedicated to their musher. Have students draw a portrait of the musher and his team. Supply students with markers, cotton balls, fun fur and other craft items. 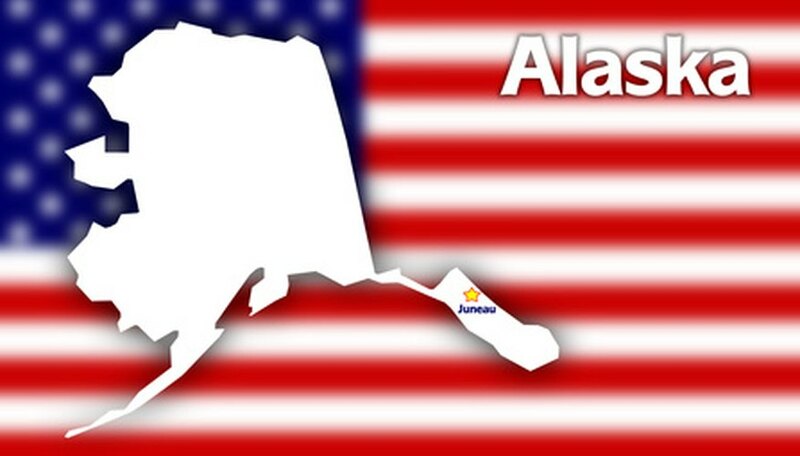 Then, follow the Iditarod and have students mark their team's progress on a large map of Alaska or in a journal.